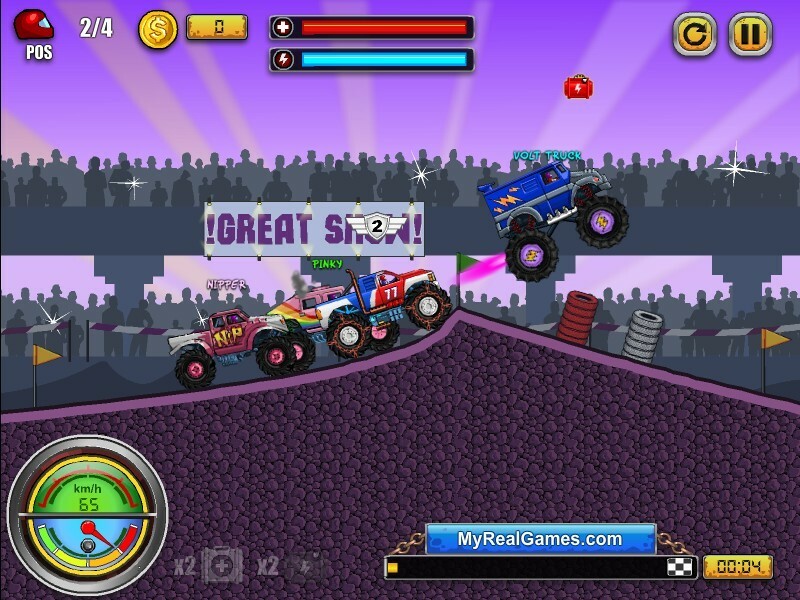 Monster Truck Racing Truck Driving Upgrade Myreal Games Click to find more games like this. 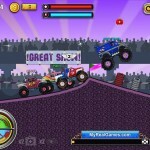 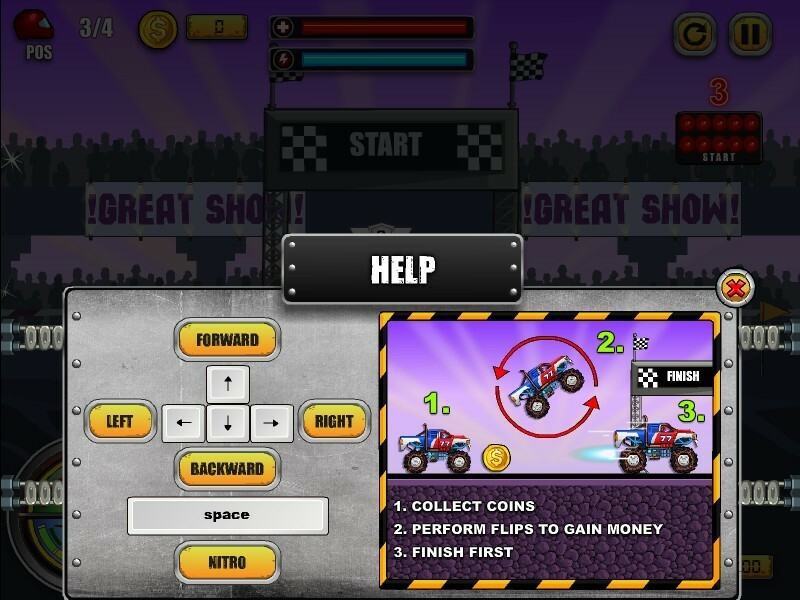 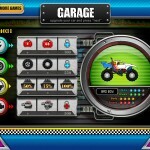 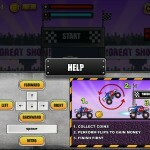 Welcome to racing with monster trucks: boost them up to crazy speed, perform stunts, earn money and upgrade your cars. 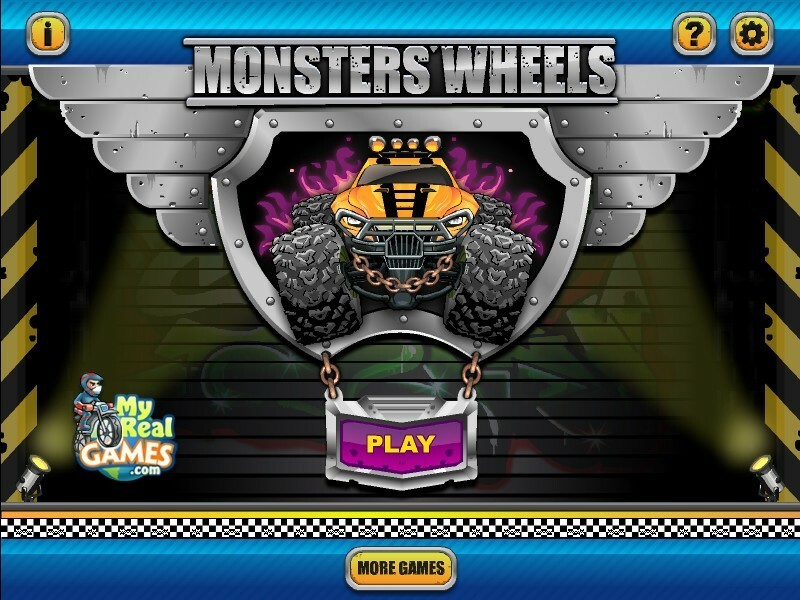 Join into the biggest championship! 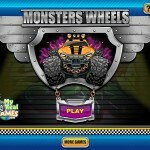 Be king of Monsters Wheels! 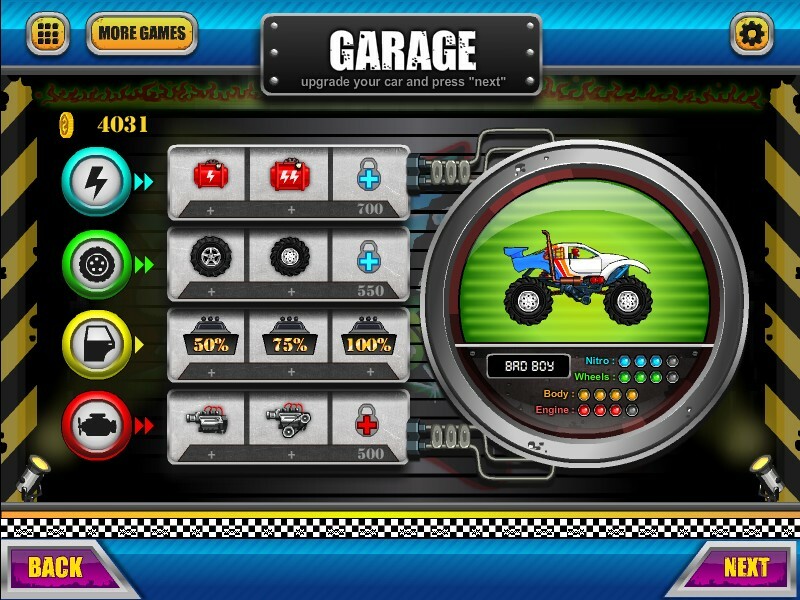 Full throttle!